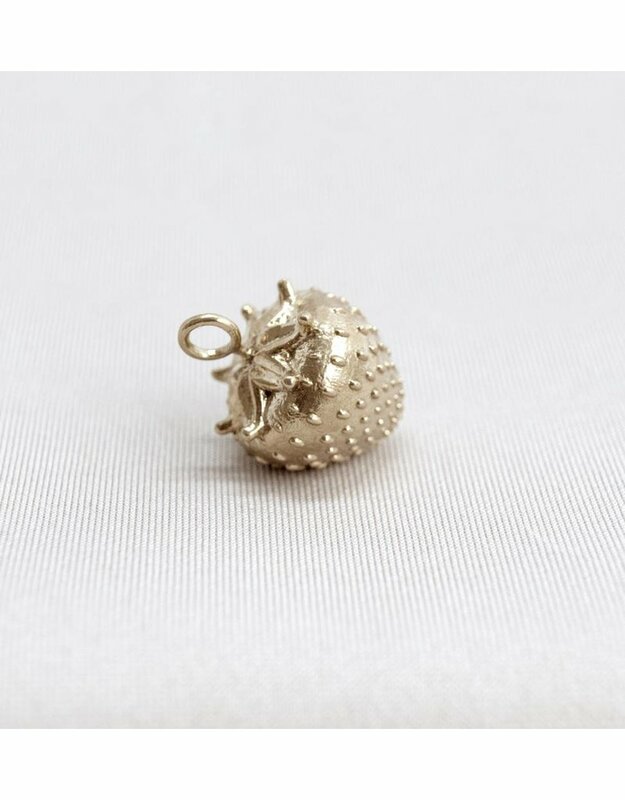 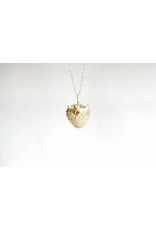 The Super Strawberry charm is available in bronze, brass, silver, 18k gold plated or rose gold plated. 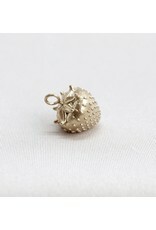 It is approximately 15mm high. 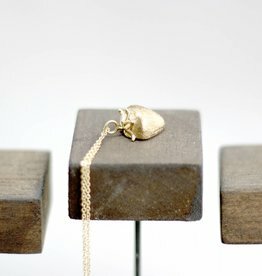 Shown on the pictures: brass. 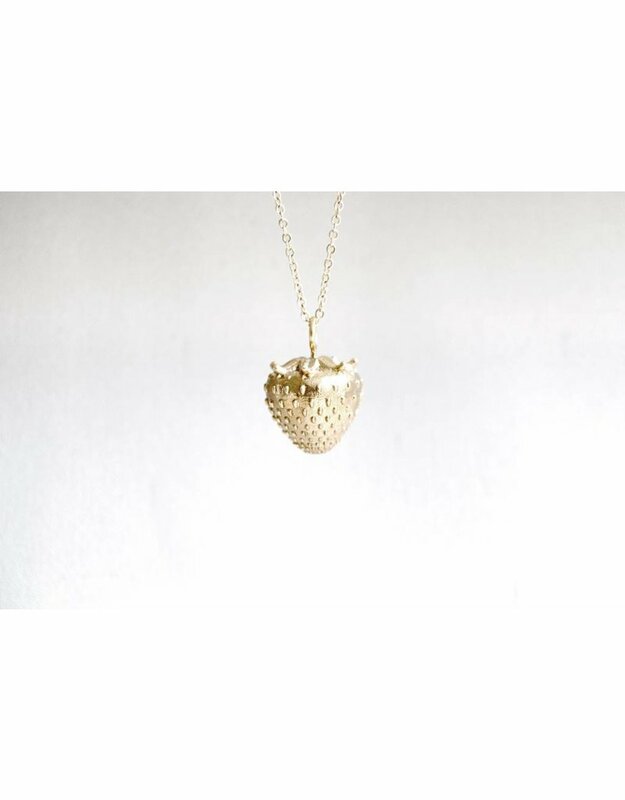 A brass strawberry.